Alida has found the most gorgeous Niagara Falls card ever. 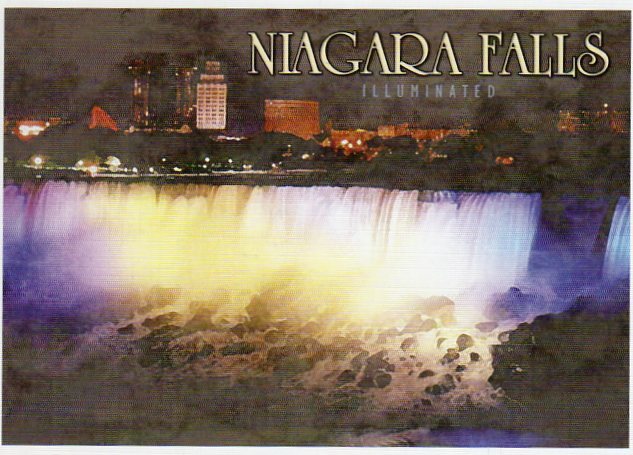 It is such a high-quality card, made even better by the special Niagara Falls cancellation she had done. Perfection!